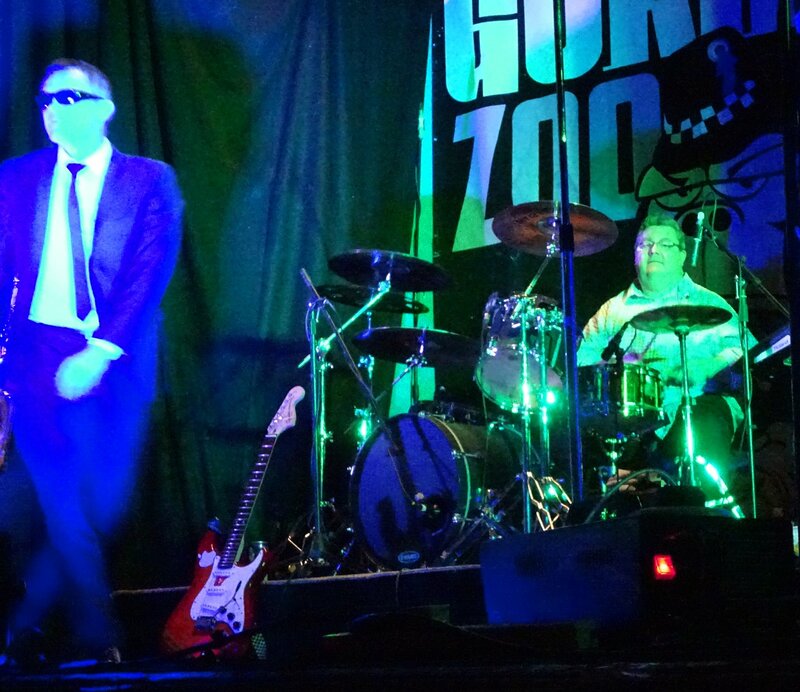 Last weekend saw Special Kinda Madness making one of their longest treks of the year to a gig all the way up the A1 to Halifax in West Yorkshire. It was a reprise of our gig there last year, although at a different venue. Last year’s gig was held in the Halifax Boxing Club which had a feel of a rave about it, with lots of exposed brick walls and railings (it was a converted warehouse). This year’s gig was held at the Marlborough Hall, which is now part of the YMCA in Halifax. The Marlborough Hall has a rich heritage of music performance, particularly in the 1960s. It was run by the Crabtree brothers for a while. You will probably know Shirley Crabtree better as Big Daddy, the wrestler. Bands that have played there include The Merseybeats, Lulu , Billy J Kramer, The Swinging Blue Jeans, and many more of the era. They apparently tried to get The Beatles in the early days, but even then they were too expensive. Special Kinda Madness’ keyboard player, Mike Busby, was particularly excited to be playing the venue because The Tremeloes had played there too. “Here Comes My Baby” by The Tremeloes was the first single he ever bought! The Marlborough Hall has not changed greatly since the 60s. Although it could probably do with a lick of paint, it still retains a certain charm. It has a capacity of 500, and Saturday’s gig saw 460 people skanking away. Most of them were a certain age, but for a couple of hours, they were able to relive their youth and pretend they were teenagers again. It was a great night, and Special Kinda Madness hope to be back again next year. 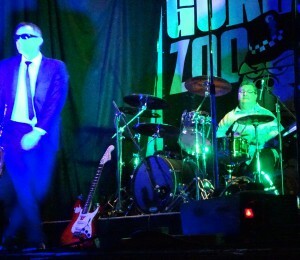 Many thanks to Gorilla Zoo Promotions for putting the show together.